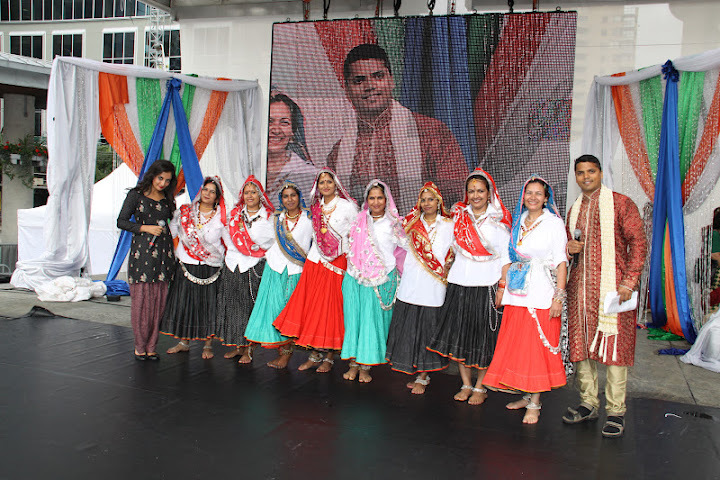 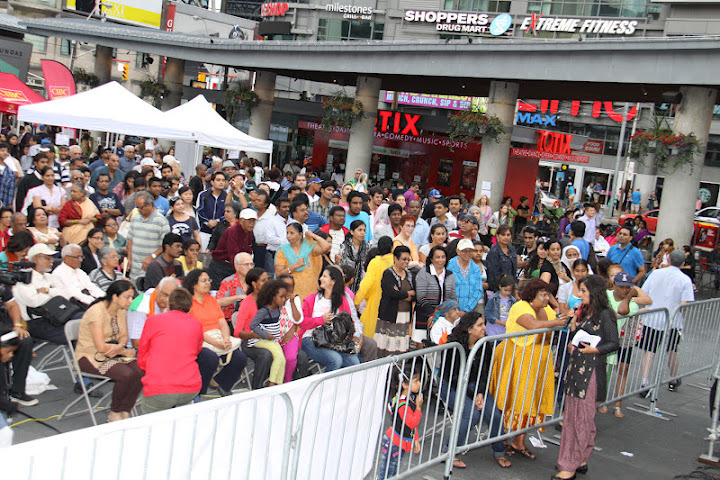 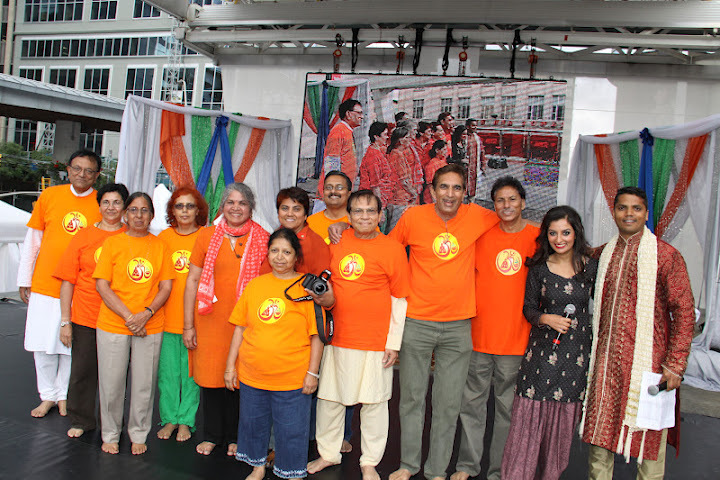 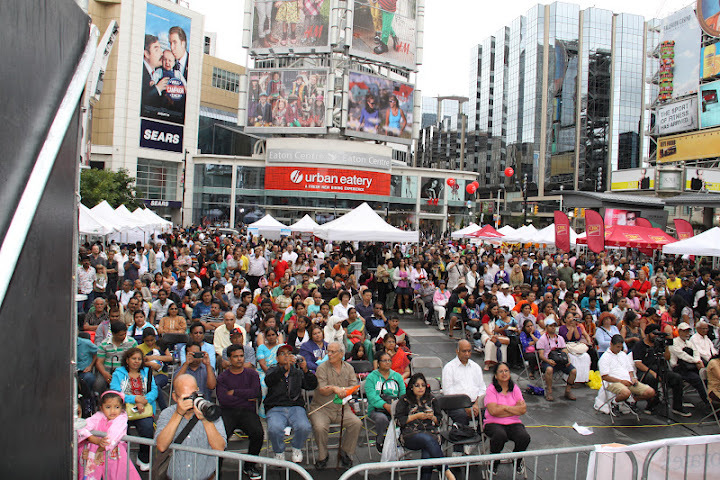 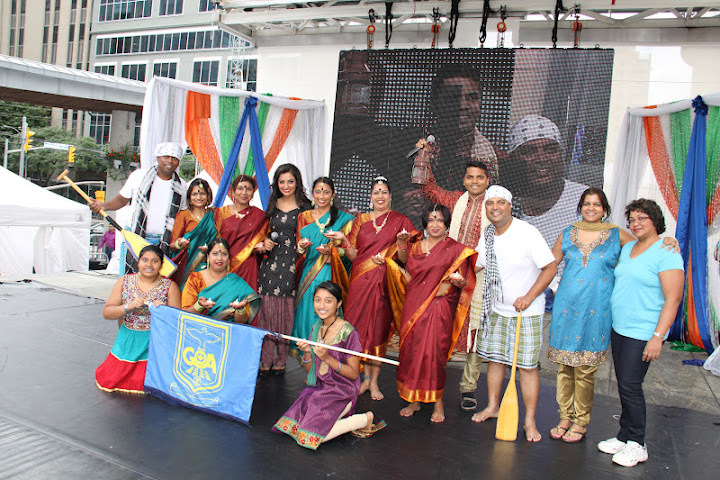 Amin hosted India’s Independence Day Celebrations at Yonge and Dundas Square to a packed audience of over 35,000. 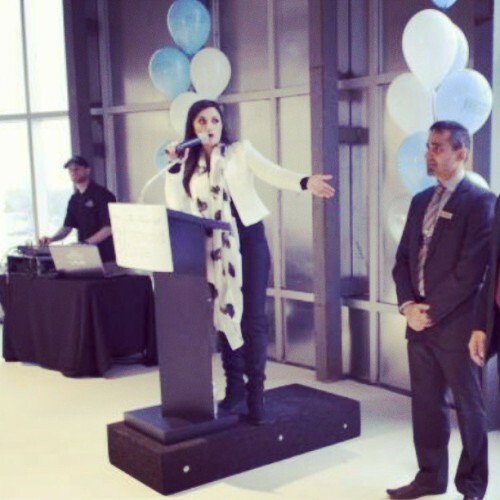 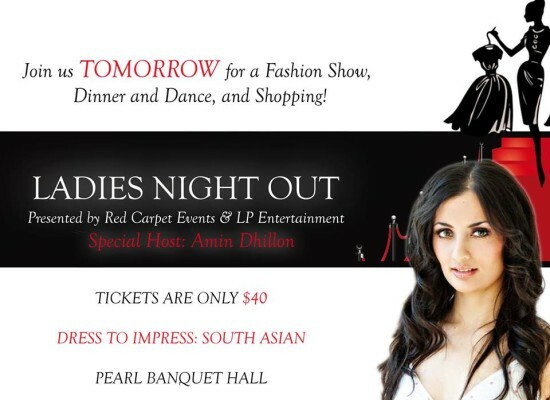 “I have known Amin Dhillon for a couple of years now. 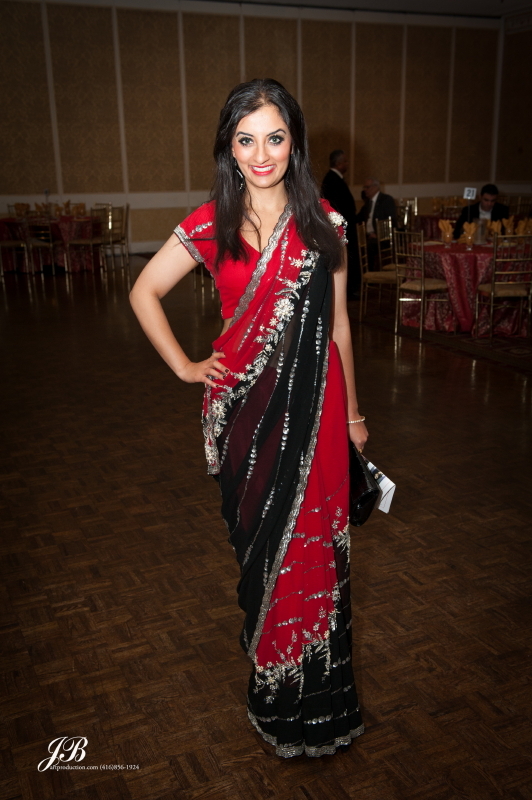 My first impression of her was very impressive. 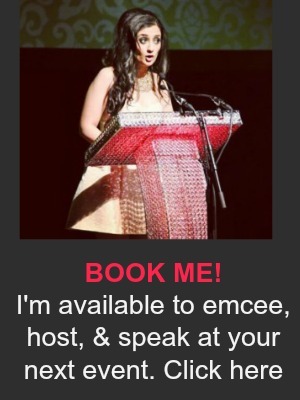 I have found her to be a true professional. 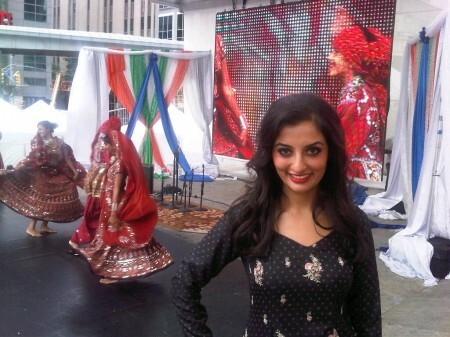 She has covered a few of Panorama’s events for ATN Television and we have requested her to cover our event ever since our first inter-action with her. The latest event that she participated in was our signature event – India Day Festival and Parade at Yonge Dundas Square in Toronto on August 11th 2012. 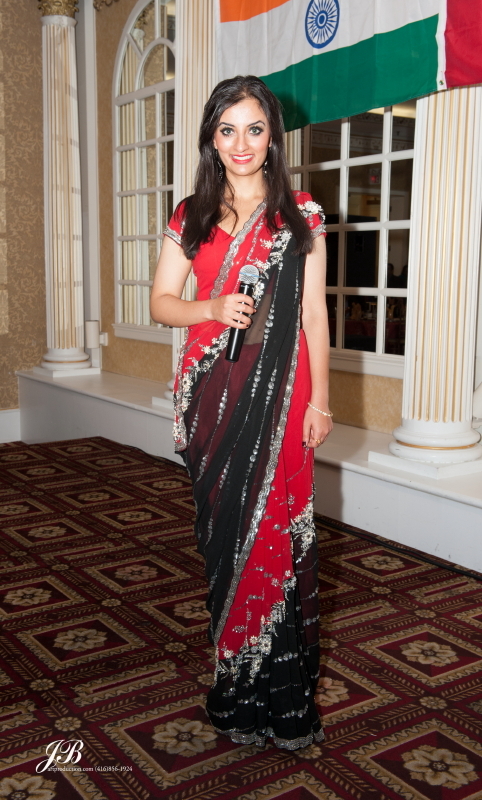 She was one of two Emcees for the day long event. 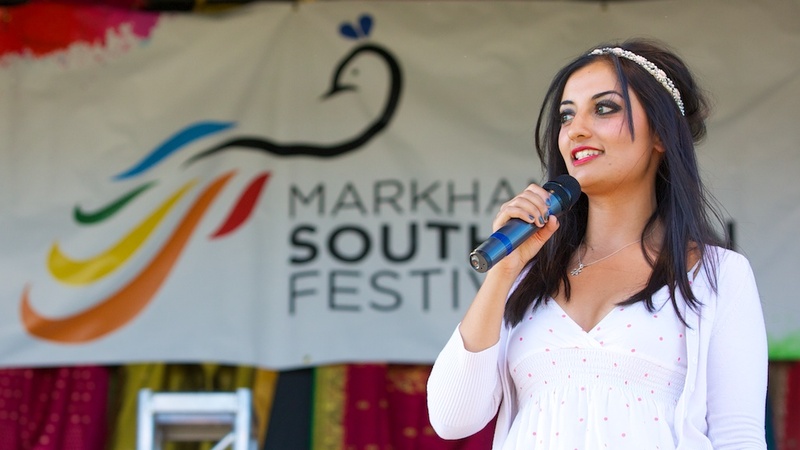 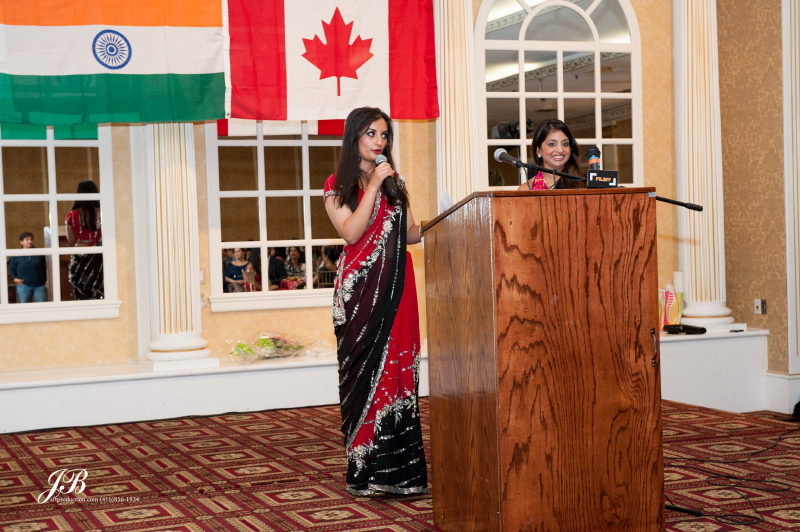 She prepared well for her role and kept the audience engaged, worked cohesively with her co-emcee and ensured that the program ran without a glitch. 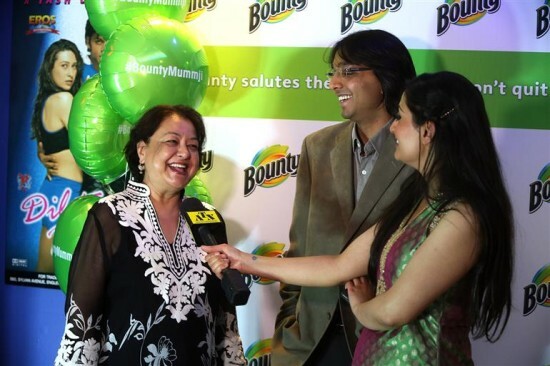 When there was a need to ‘fill in’ she readily did so. 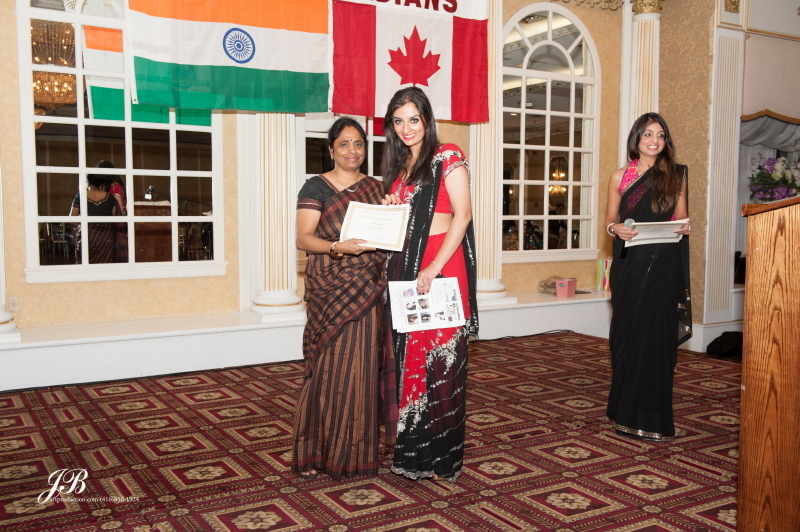 When speeding up the program was needed, she did this in a professional manner as well. 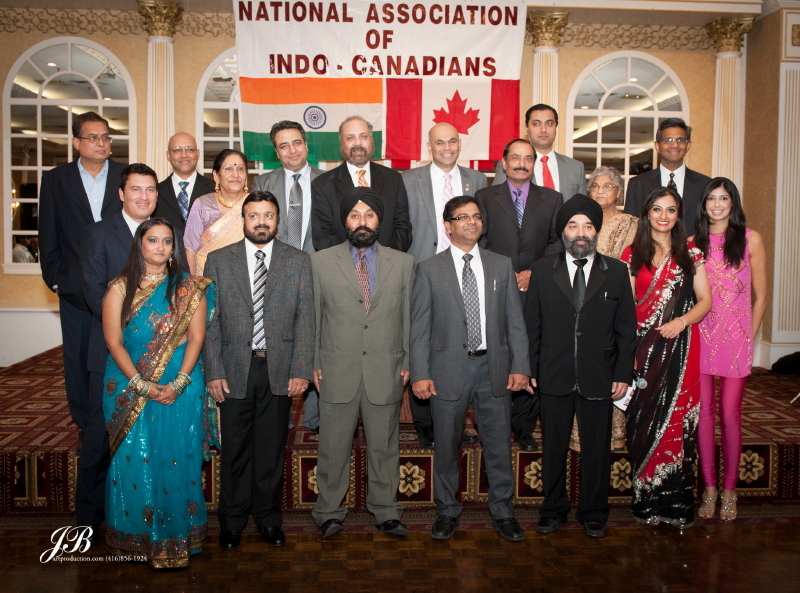 Amin hosted the 18th annual National Association of Indo Canadians awards dinner and the 2012 Miss India Carrassauga pageant to an attendance of 500.